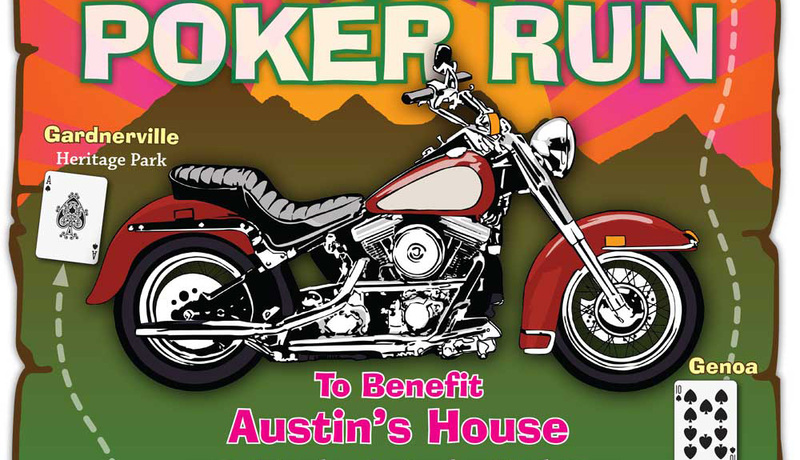 The 13th Annual Poker Run to benefit Austin’s House is set for Saturday, September 21, 2019! It begins at Coldwell Banker Select on Highway 395 in Minden, NV and circles around the beautiful Carson Valley. What a ride! Bring your bike, rod, daily driver or whatever ya got! We will have more information in June. Please check back!